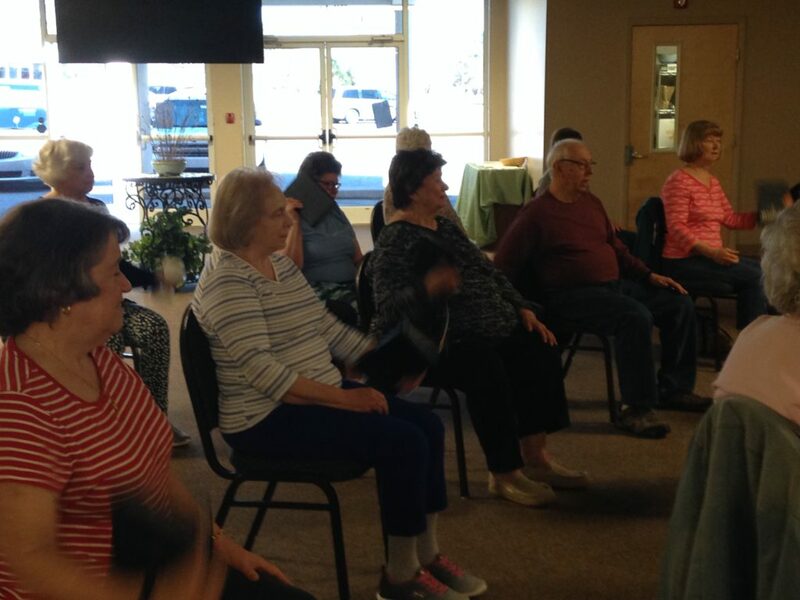 Seniors began a small group fitness program with instructor Paulette Halfacre. 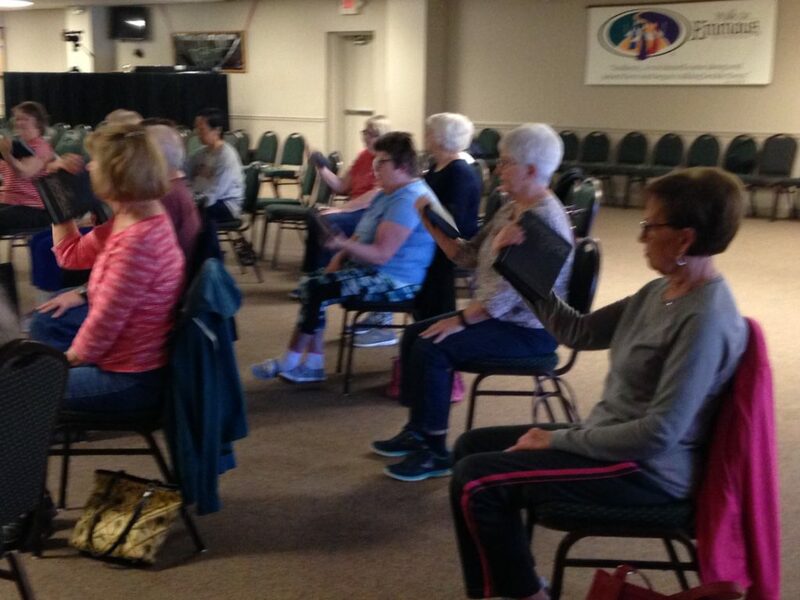 They will continue to meet each Wednesday at 11:00 am in the CLC. Those wanting to walk, come at 10:30 prior to the class to walk at your own speed.